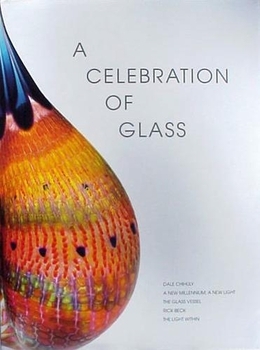 This beautifully photographed full-color book showcases some of the best of contemporary art and architectural glass, including works by Dale Chihuly, Rick Beck and many other internationally-regarded glass artists. an exhibition of glass from Louisville collections. This book is an examination of those five impressive exhibitions. Its stunning photography and comprehensive nature both illuminate and exalt the genre.